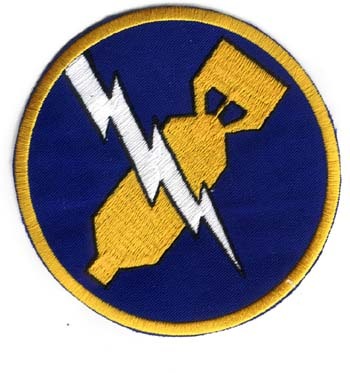 Constituted 370th Bombardment Squadron (Heavy) on January 28, 1942. Activated on April 15, 1942. 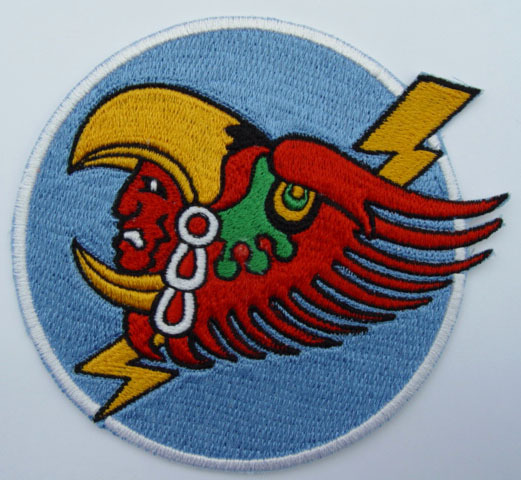 Redesignated 370th Bombardment Squadron, Heavy on March 1944I. 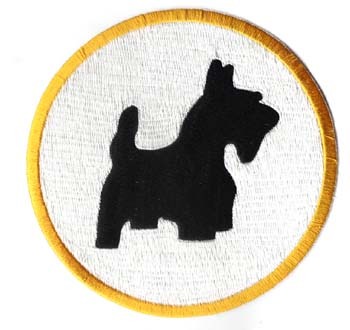 Inactivated on January 18, 1946. 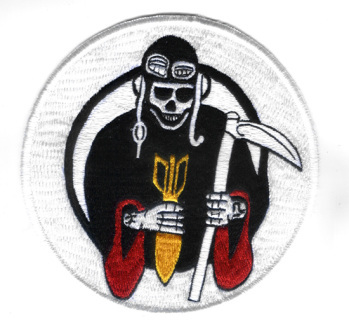 Thanks to Wikipedia for the information. Basic shipping included to most countries. Additional costs may incur for EURO, South America and African countries. 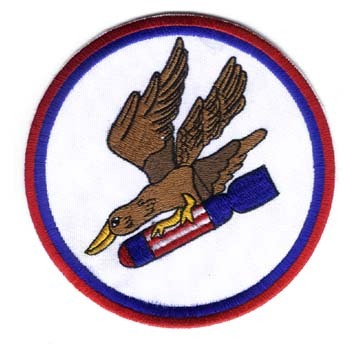 Constituted 372d Bombardment Squadron (Heavy) on January 28, 1942. 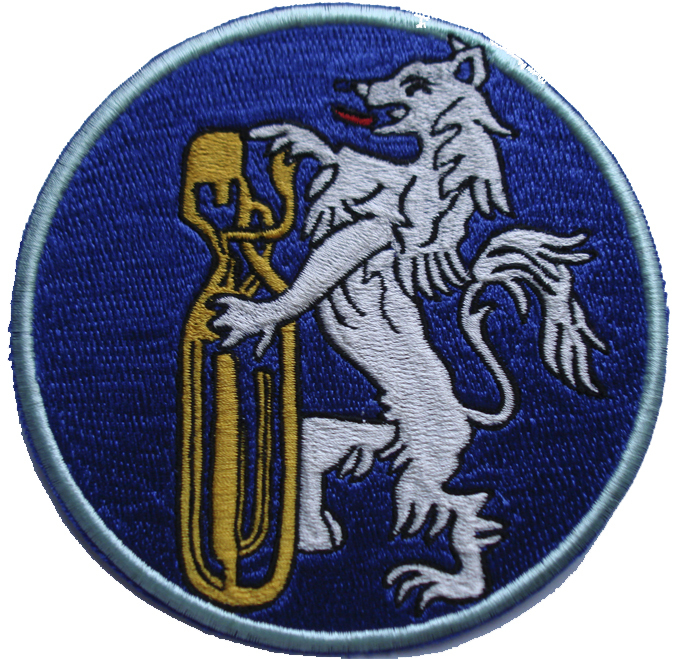 Activated on 15 April 1942. Inactivated on December 26, 1945. 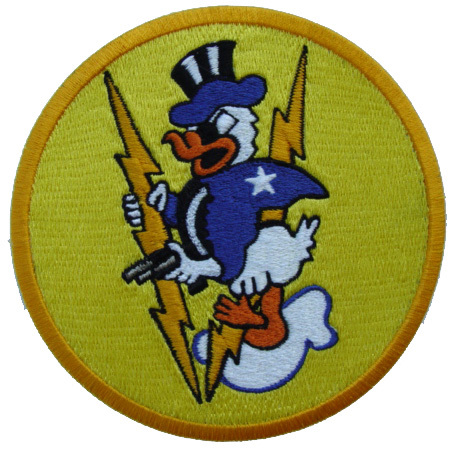 Redesignated 372d Bombardment Squadron (Very Heavy) on July 15, 1946. 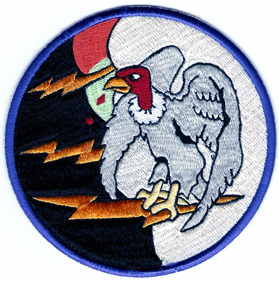 Thanks to Wikipedia for the information. Basic shipping included to most countries. Additional costs may incur for EURO, South America and African countries.